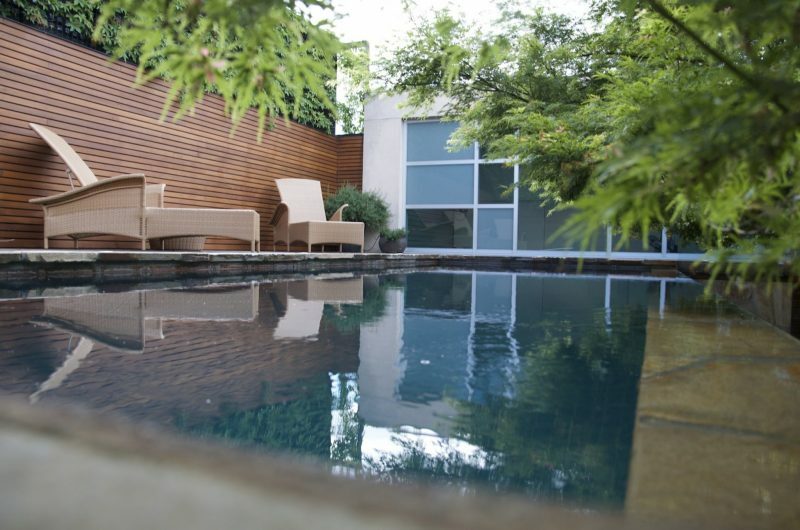 Pools are a key part of Australian gardens. Having one in your backyard is a wonderful luxury and one that needs to be well-considered. With spring in the air, we thought we would share our thoughts on pools. No need for a fence and you get a wonderfully streamlined result. You can also plant in the trench – though nothing with a branch that is climbable. Hardy grasses at the base of the pool fence are a great choice. They are in line with the regulations and while there is no such thing as chlorine tolerant plants, they are the most resistant option. 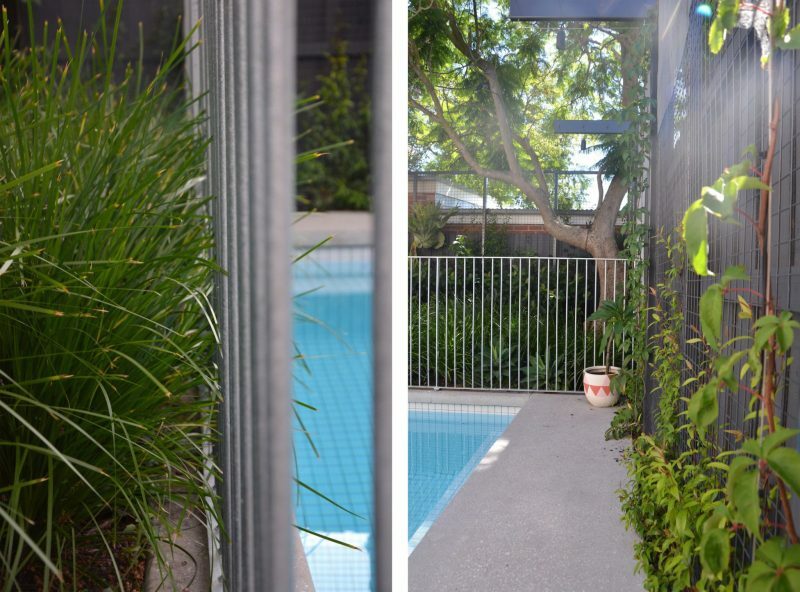 Salt tolerant plants such as Lomandra ‘Little Pal’ and Miscanthus are perfect near pools; as is Prostrate Rosemary – providing a ‘spill over’ effect that softens hard corners and finishes. 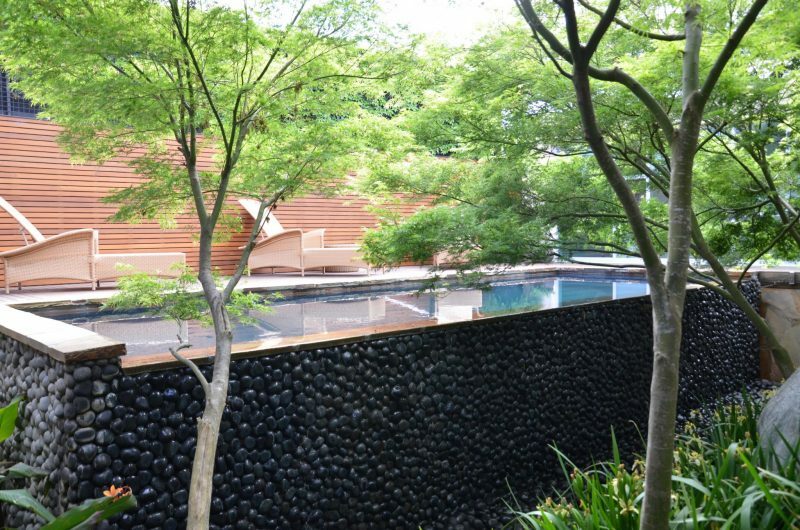 For a quality pool you are looking at $80 – $100,000 onwards depending on the size. There is no room for error and it is the last feature that you want to cut costs on. 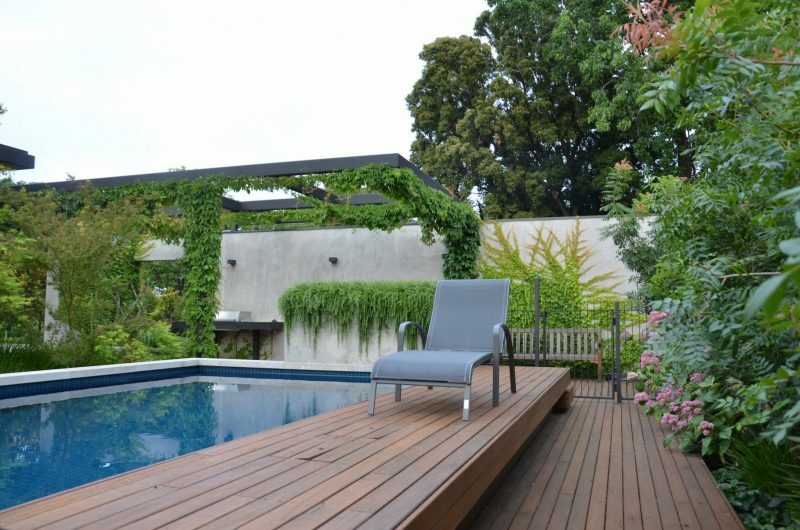 A pool is a serious investment that should be carefully thought through – you get what you pay for. We hope our top tips will stand you in good stead for the coming pool season!